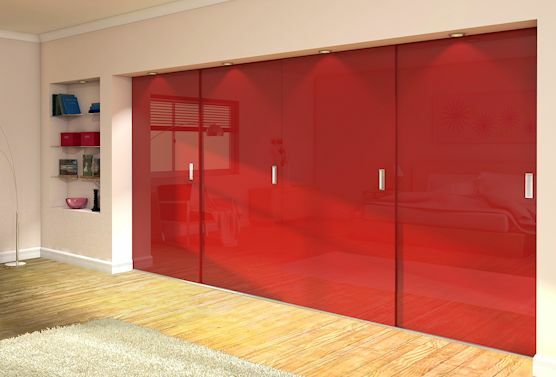 Whether you're looking for a traditional shaker style door in real wood veneer or to paint yourself in a timeless pastel colour, or something ultra modern in high gloss red, we can cater for every taste. 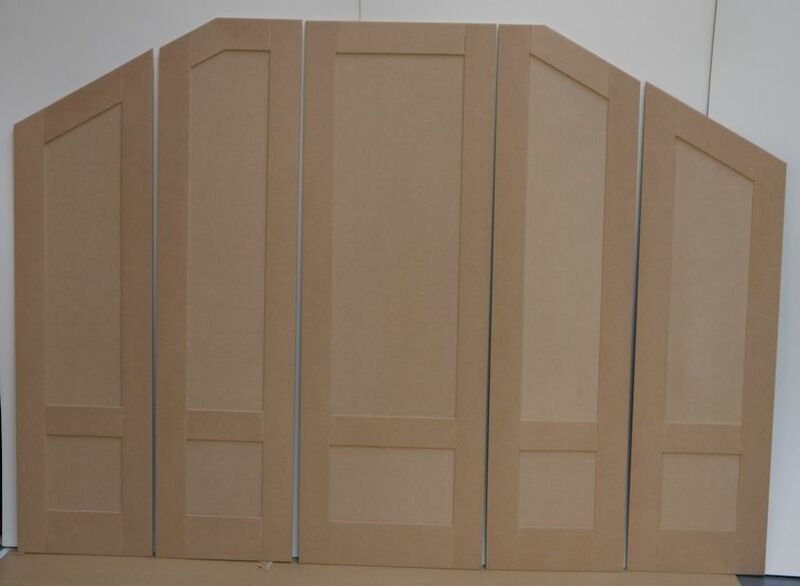 Our in house workshop can manufacture doors from MDF with a real timber veneer that can then be oiled or varnished to the exact shade you desire. 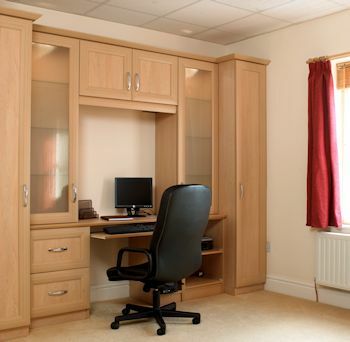 Our plain MDF doors can be supplied completely unfinished or pre primed in white saving you time. Once primed they are ready to accept the colour of your choice. 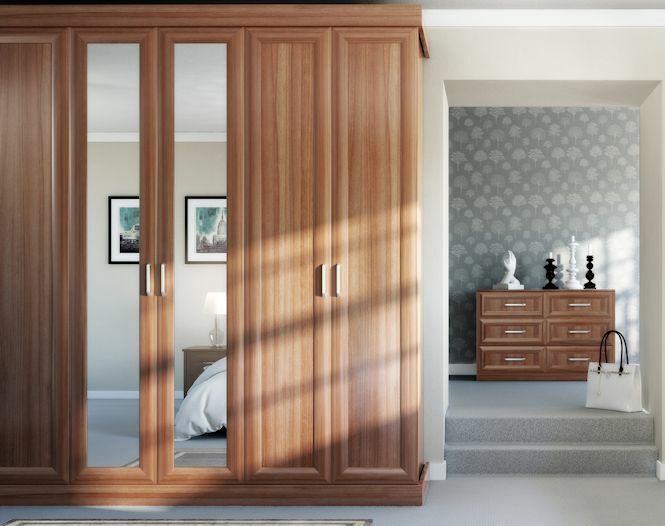 We also offer a made to measure melamine faced and vinyl wrapped range of cabinet doors. 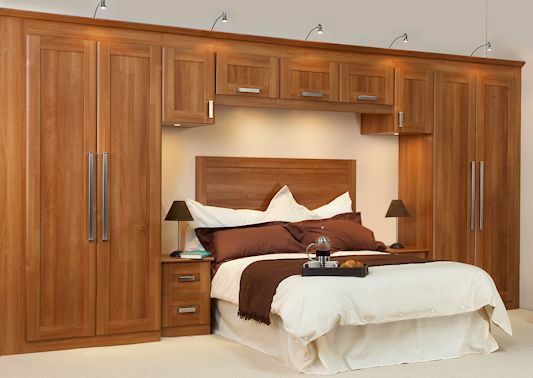 These doors are idea for bedroom and office cabinets or to breath new life into a tired or out of fashion kitchen. 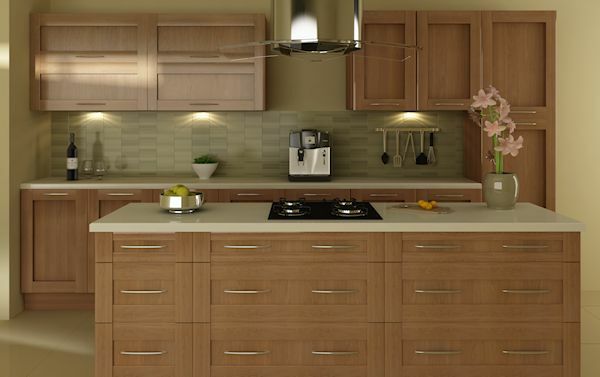 Keep your existing units and just replace your doors to give your cabinets a new look.